On a hot summer’s day in the Midwest, no one is safe from the sun. People want to enjoy the warmth of the day without having the regret of sunburn by the end of that night. That’s where your outdoor space has an issue: It’s too sunny for families to actually enjoy a picnic or for parents to sit and watch their children on the playground for hours on end. 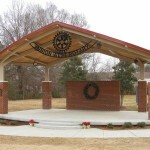 That’s where you need a shade solution for your outdoor environment. 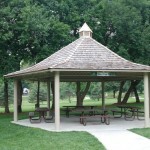 Oftentimes, this shade solution can double for rain protection. 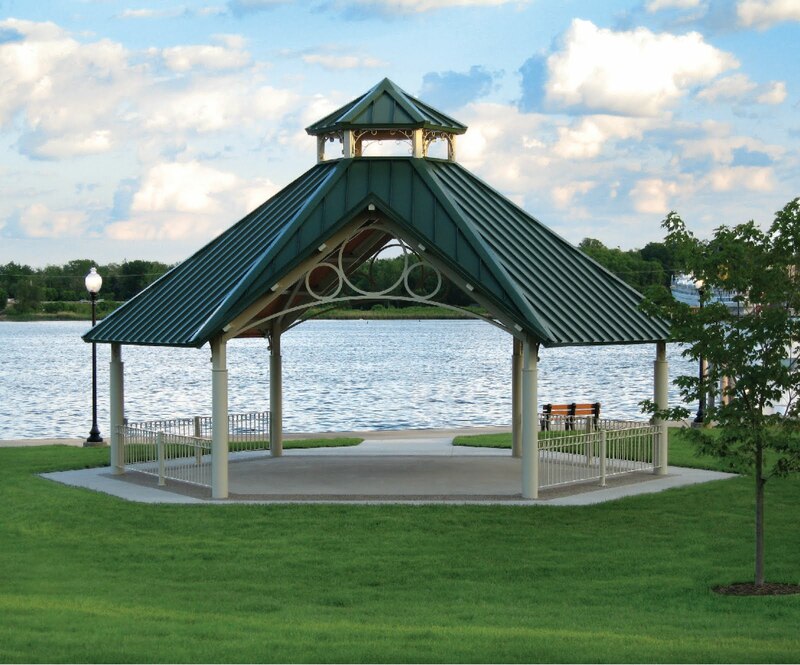 Imagine Nation trusts POLIGON Park Architecture when it comes to providing functional and tasteful shade solutions. 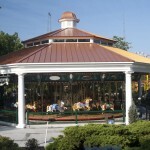 Since 1976, POLIGON has been the leader in design, engineering and manufacturing of steel shelters. 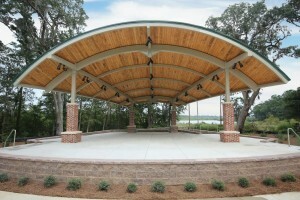 As demand grew, the company expanded to offer wood and fabric shelters as well. 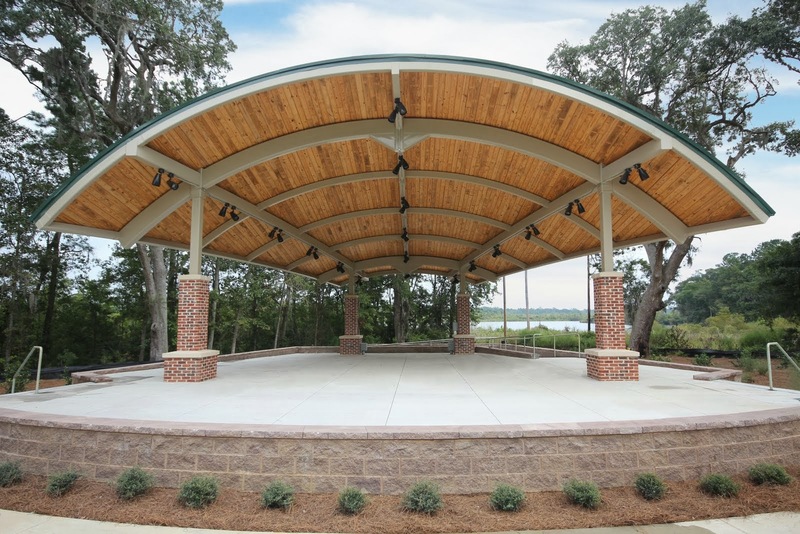 Whether you want wood, fabric or steel, POLIGON can help make a shade solution that will fit your park’s needs. 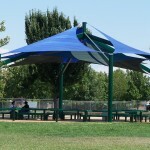 We want to know more about your shade provision needs. Allow Imagine Nation to find the right shade solution for you. We promise to deliver on time and on budget. Contact Imagine Nation online today for your free consultation.